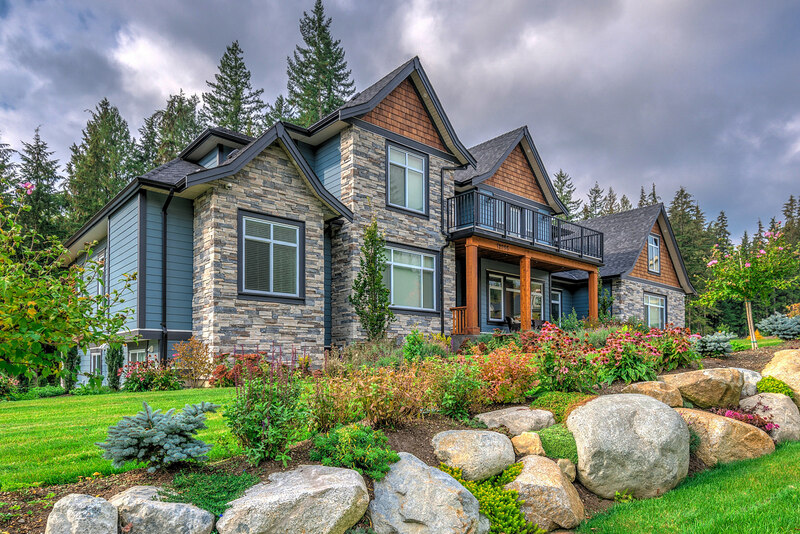 Brand new "Copperstone" award winning builder. Bright well layed out unit facing courtyard. Walk to Skytrain and Royal Columbian Hospital. Best price in complex.